A digital currency exchange Koinex is overrunning into seeking blockchain solutions following which in Bengaluru they want to begin a development center. 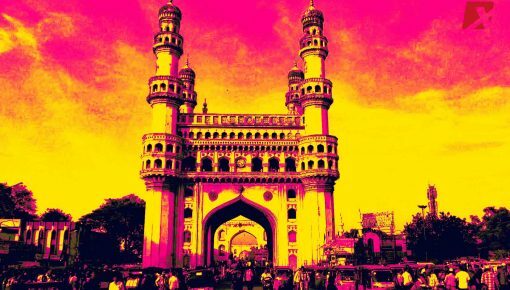 When either the cryptocurrency exchanges have stopped operating or relocated to another place from India is the time this development is coming. The CEO of Koinex, Rahul Raj said, “We have done one bit of the entire vision Exchange. Moving forward we are diversifying our product line.” Koinex was found at the end of 2016 which is subsidized by venture capital company Beenext which is in Singapore and Pantera Capital which is in San Francisco. These two venture capital firms are the largest firms that are focusing on blockchain throughout the world. For community building processes like meetups, research, hackathons, design course wear, partner with academic institutions and so on the firm has kept aside $1 million. 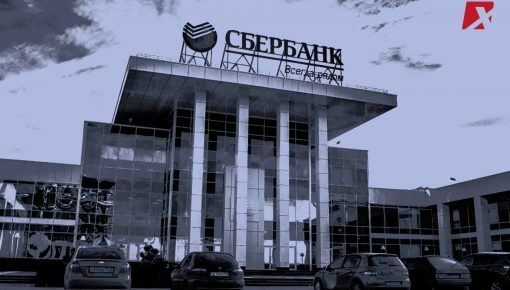 The problems about making payments, banking operations, finance and security, are being solved by the CoE as it aims at doing so on a global level. 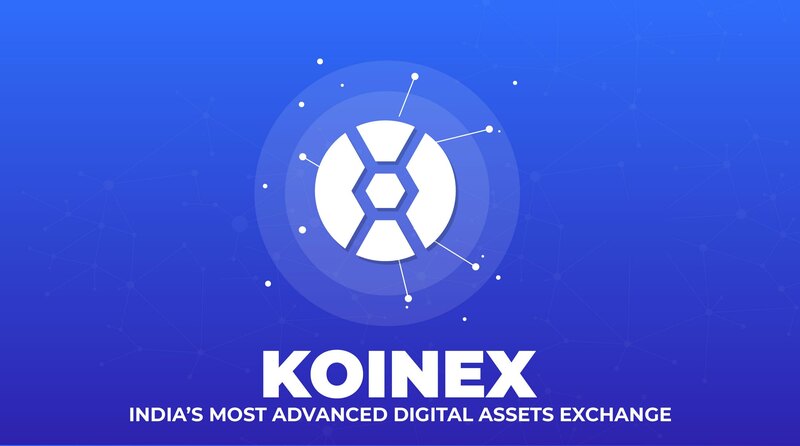 Koinex which is based in Mumbai was the first exchange of India to every offer more than one cryptocurrencies on their platform because of which in India it became the ‘goto exchange’ for several traders who were trading 10 lakh cryptocurrencies. 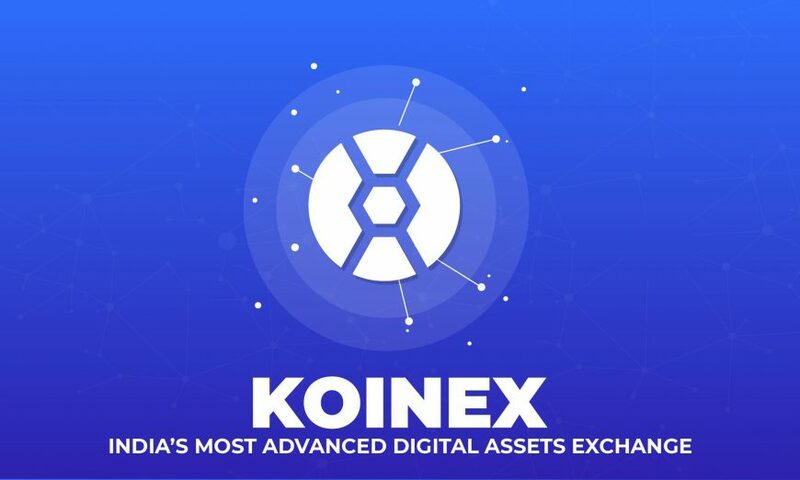 The highest transaction volumes that Koinex reached was Rs.1700 crore. Mr. Raj said that they are doing some work on products that are about fintech app such as analyzing, trading, audit reports, lending. 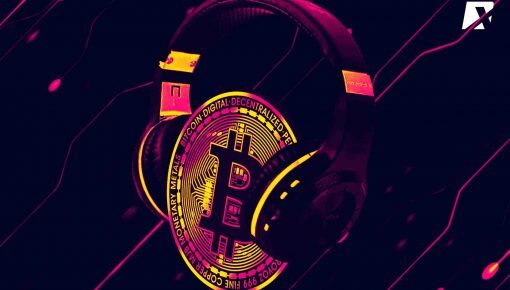 He also said that these products would leverage blockchain technology. In 2018 all these exchanges dropped in transaction volumes up to 90% when the Government of India banned from offering any banking services that were related to cryptocurrency business. Because of this ban, the exchanges of India were forced to either undergo global expansion, or they had to diversify their offerings. 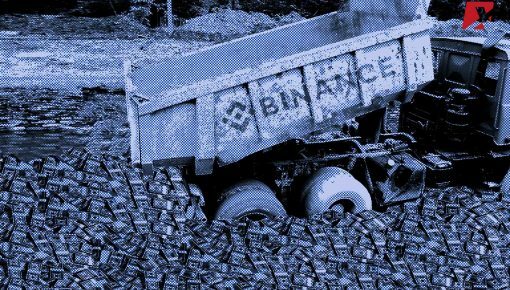 Since they could not withstand this type of government’s decision, Zebpay and Bitxoxo moved from India to abroad.